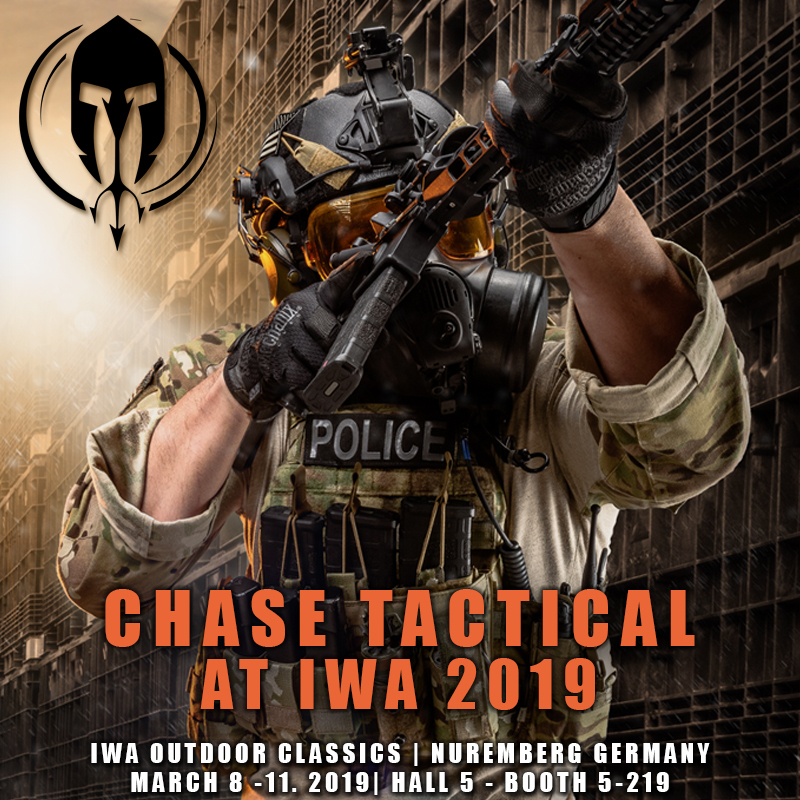 Visit Chase Tactical at IWA 2019 in Nuremberg, Germany. 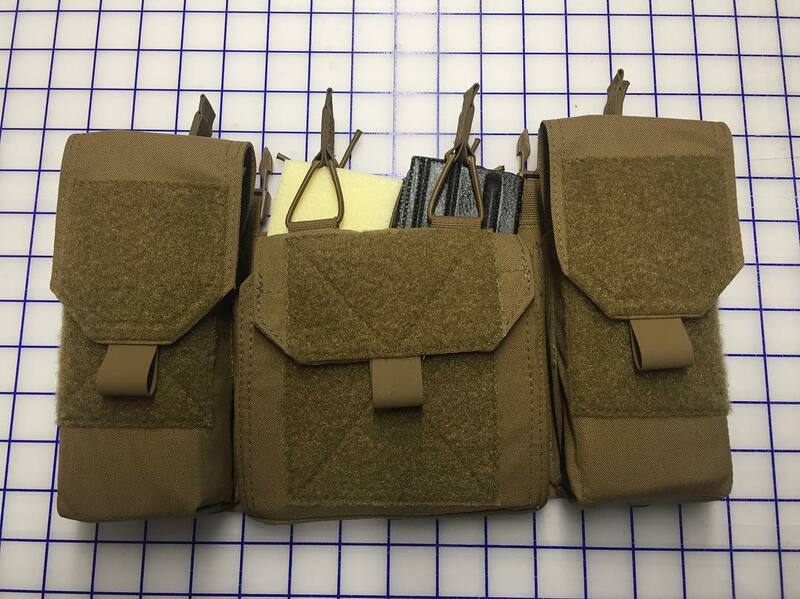 They will be displaying in Booth 5-219. 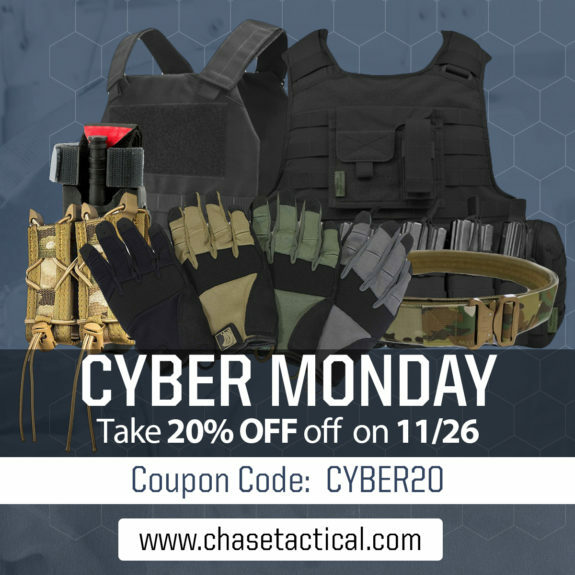 Send your request via email to sales@chasetactical.com to schedule an appointment. 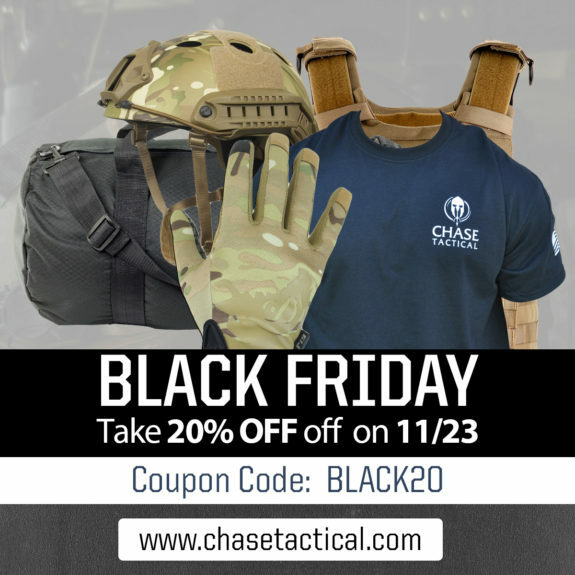 Chase Tactical is holding a flash sale this weekend. You can save 10% just because they like you! 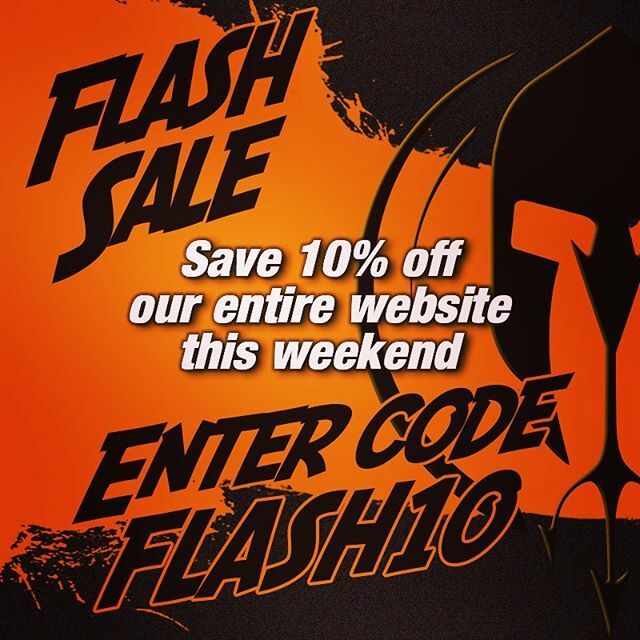 Just use code FLASH10 at checkout. 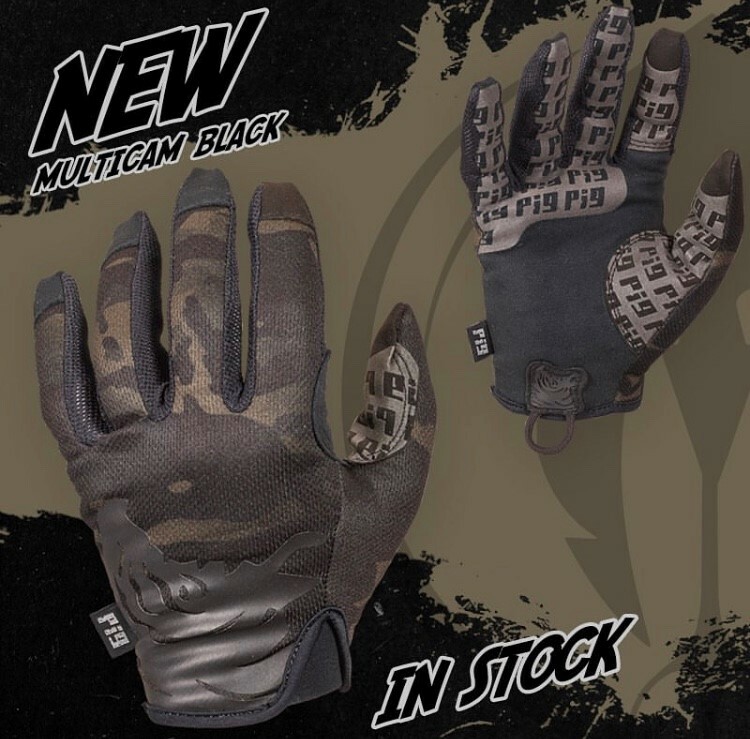 Chase Tactical has the newest Multicam Black Delta PIG FDT Gloves and they are offering 15% all PIG Gloves though the weekend. Use code PIG15 to save. 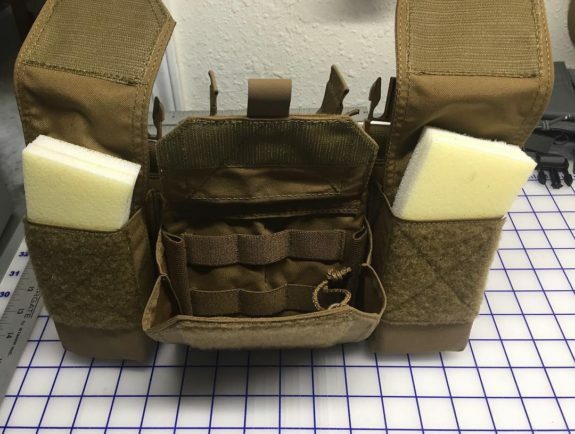 They have also announced that they will be exhibiting at IWI Outdoor Classics 2019 in Nuremberg, Germany. See the graphic below for details. Chase Tactical doesn’t mind a little snow and cold as long as it is served up with a side of savings. 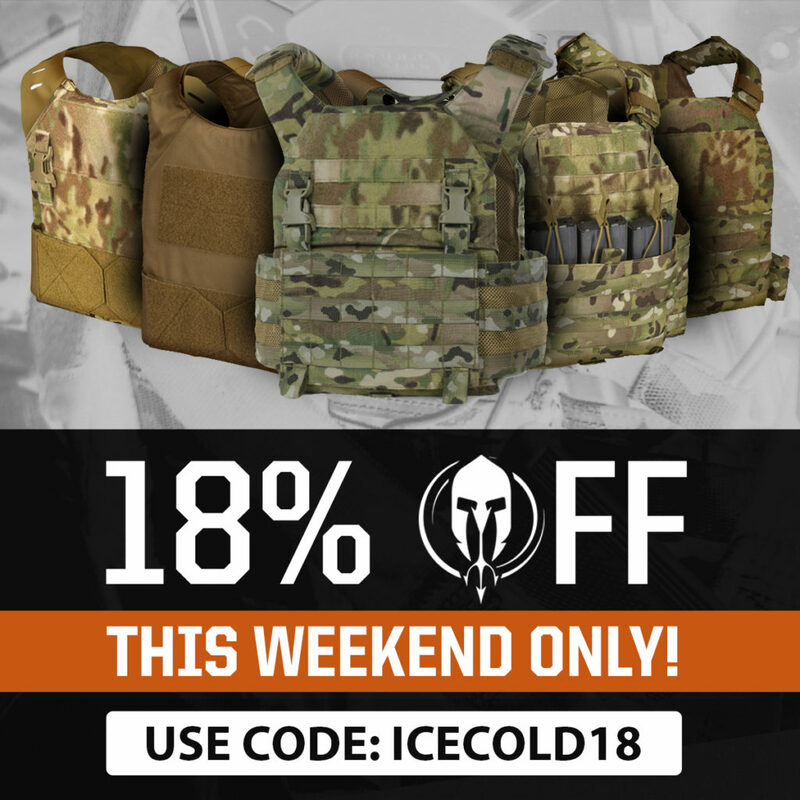 They are offering 18% off when you use code ICECOLD18 through 1/22/18. Save 20% at Chase Tactical when you use code CYBER20. This sale is only good through today so act fast. You can save 15% through Veteran’s Day weekend at Chase Tactical. 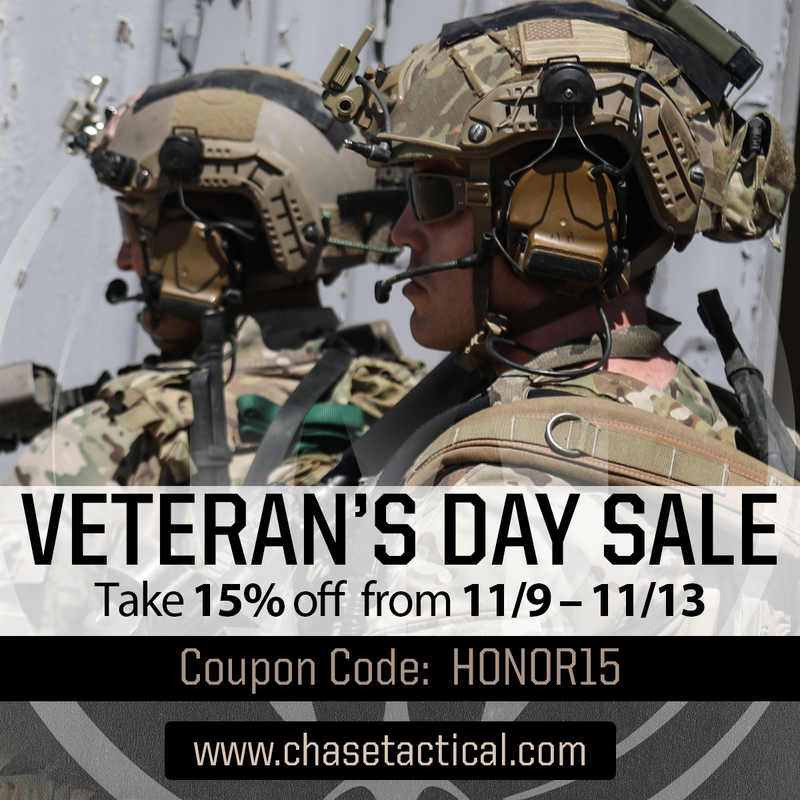 Use code HONOR15 to save from now through 11/13. Mark your calender. Chase Tactical will be in attendance at CATO. 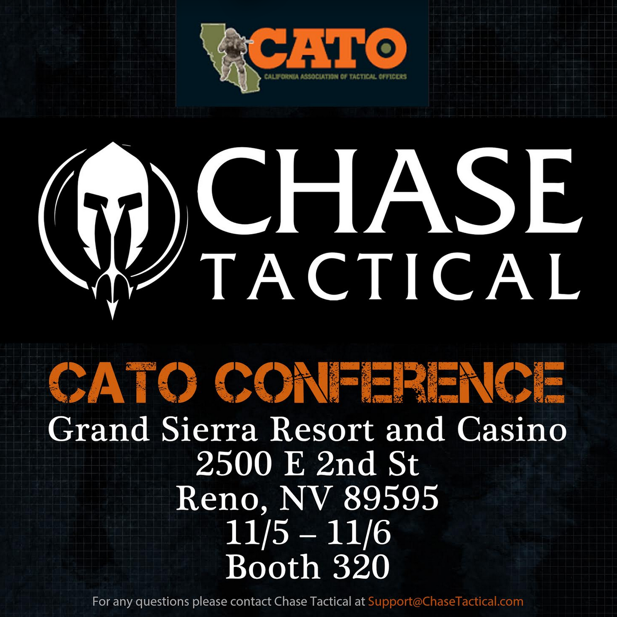 To all our California Law Enforcement followers we’ll be displaying at CATO in Reno, NV from November 5-6 in Booth 320. 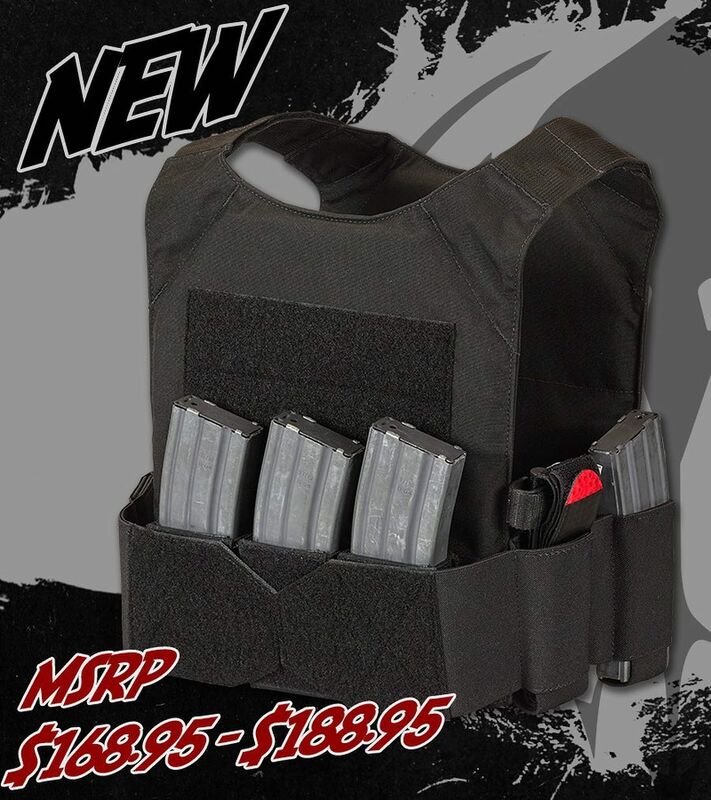 Stop by for a chance to win a Free Chase Tactical Plate carrier and see our new products.